Changes to our Cuba policy have opened opportunities for U.S. companies and improved the lives of the Cuban people. 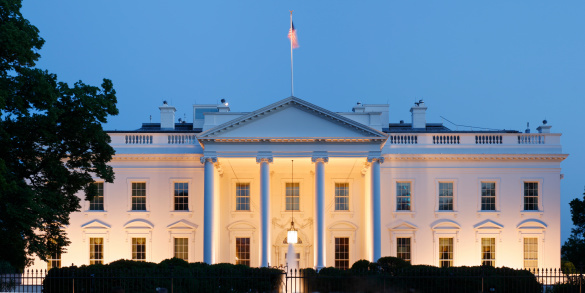 Over the past two years, the previous administration made important regulatory changes that have significantly altered the ability of U.S. entities to engage with Cuba. 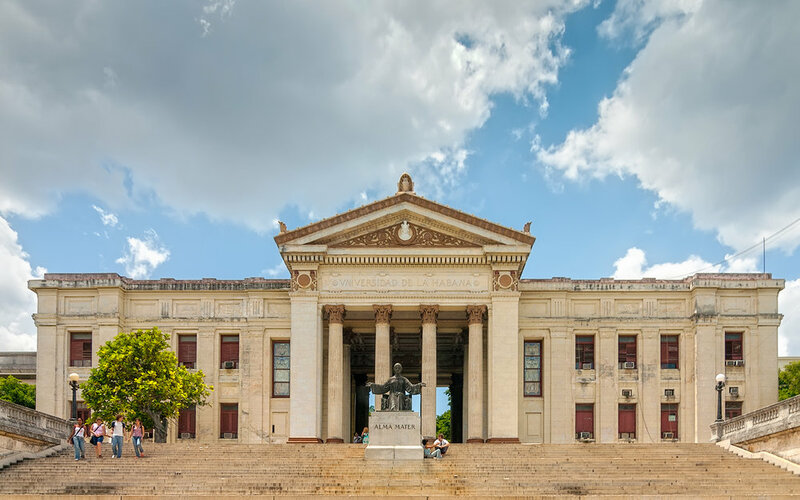 Many of the changes involved authorizing travel to–and trade with–Cuba under a general license, which means you do not need to submit an application and receive pre-approval from relevant U.S. agencies. Major changes are summarized below. A detailed list of the six rounds of regulatory changes is available here and at the bottom of this page. While traveling to Cuba as a tourist is still prohibited, Americans can now travel to Cuba under 12 categories on a general license. U.S. cruise ships and cargo ships can sail to Cuba on a general license and U.S. commercial airline companies now fly direct passenger flights to Cuba. U.S. telecommunication companies can export and reexport telecommunication items that improve communication to, from and among the Cuban people. U.S. companies can export items to Cuba that provide goods and services for the use and benefit of the Cuban people, such as items that strengthen energy efficiency and renewable energy production in Cuba. Additionally, U.S. companies can export items to Cuba for the environmental protection of U.S. and international air quality, waters, and coastlines. U.S. financial institutions can provide direct financing – as opposed to requiring cash-in advance payment – for authorized exports to Cuba, with the exception of agricultural commodities. U.S. banks can open correspondent accounts with Cuban institutions to facilitate authorized transactions. Additionally, U.S. financial institutions are legally allowed to authorize credit and debit cards for use in Cuba. While limits on family remittances to Cuba were removed entirely in April 2009, Americans can now send unlimited amounts of donative remittances to Cuba under a general license. U.S. businesses in certain sectors can now establish a physical presence in Cuba and hire Cuban employees. U.S. healthcare companies can engage in joint medical research projects with Cuba and joint activities related to Food and Drug Administration (FDA) approval of Cuban-origin pharmaceuticals. U.S. companies can also import, market, or sell FDA-approved Cuban-origin pharmaceuticals in the U.S.
U.S. academic institutions can engage in joint academic research with universities or academic institutions in Cuba.